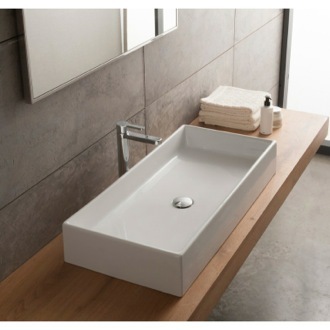 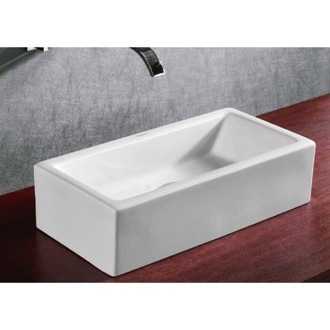 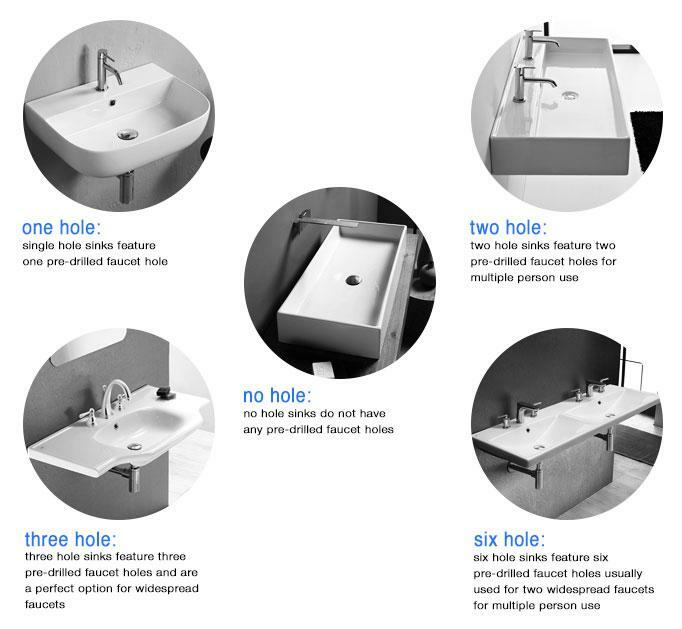 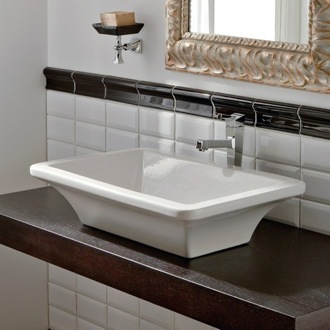 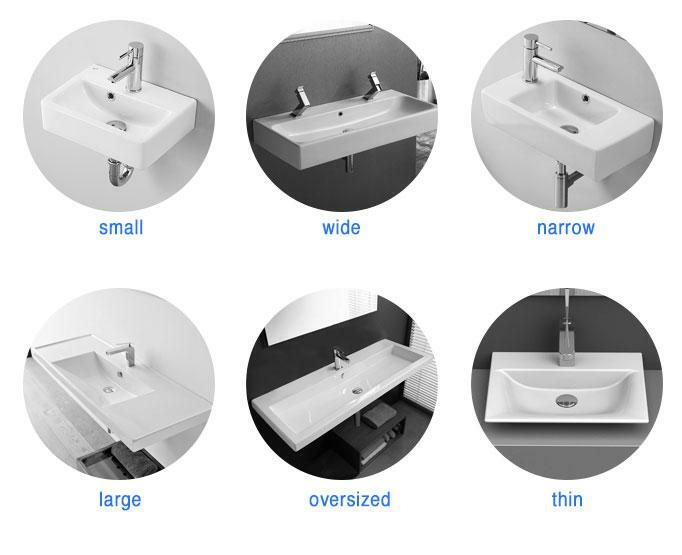 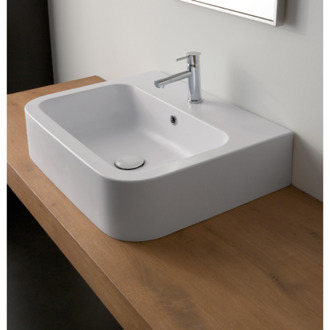 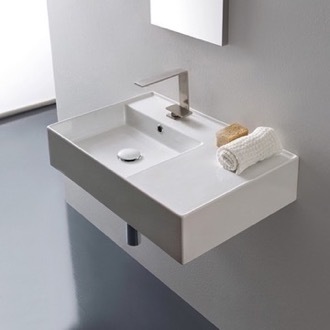 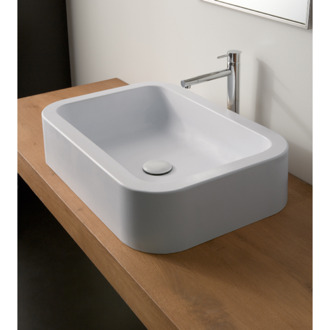 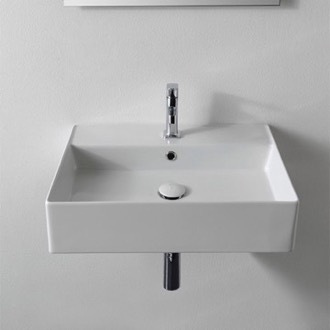 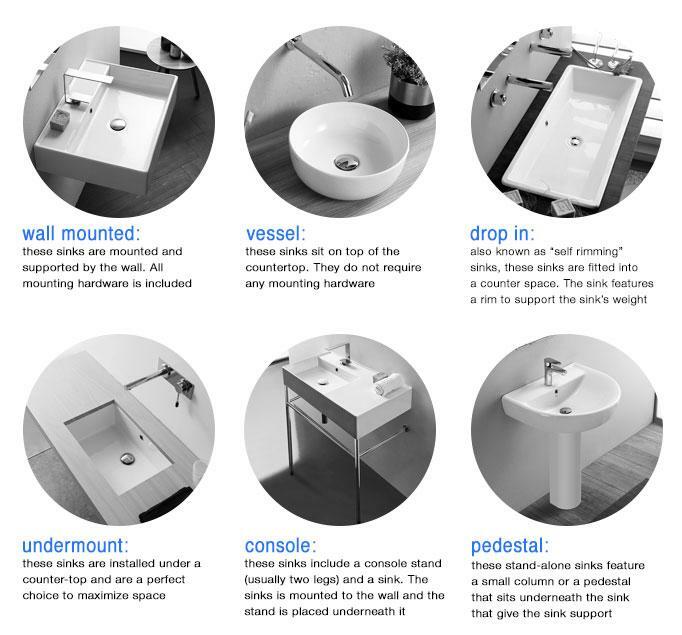 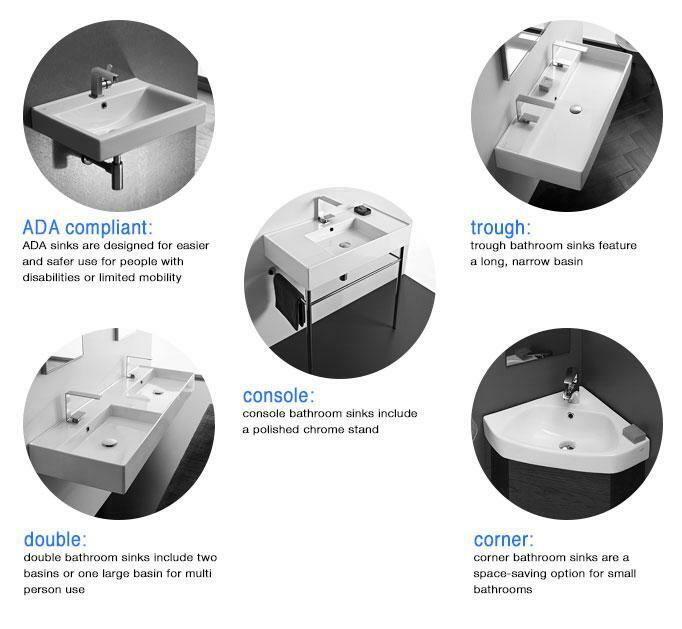 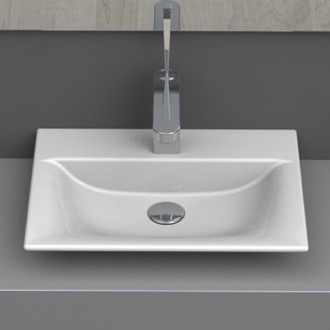 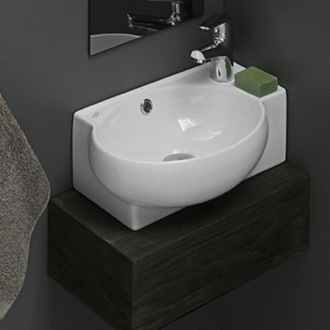 Shop our selection of rectangular vessel sinks and get FREE shipping on all orders over $99! 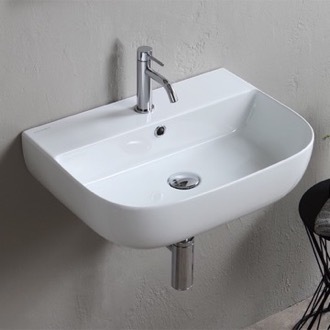 Specs: Length: 25.59" Width: 15.75" Height: 3.35"
Specs: Length: 24.8" Width: 18.1" Height: 4.7"
Specs: Length: 47.6" Width: 18.1" Height: 5.5"
Specs: Length: 39.8" Width: 18.1" Height: 5.5"
Specs: Length: 41.3" Width: 18.1" Height: 5.5"
Specs: Length: 31.5" Width: 13.39" Height: 5.51"
Specs: Length: 27.6" Width: 17.7" Height: 5.5"
Specs: Length: 21.65" Width: 12.2" Height: 4.92"
Specs: Length: 60" Width: 18.2" Height: 5.1"
Rectangular vessel sinks are a unique style of countertop sink. 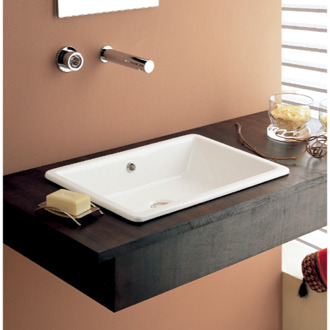 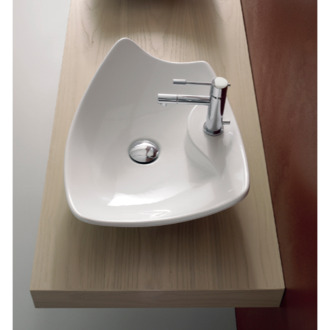 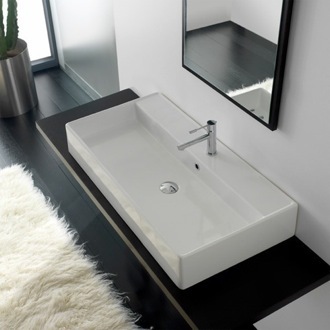 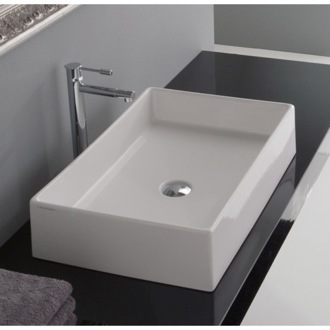 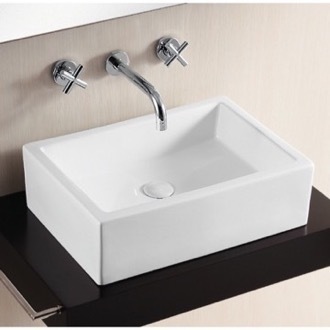 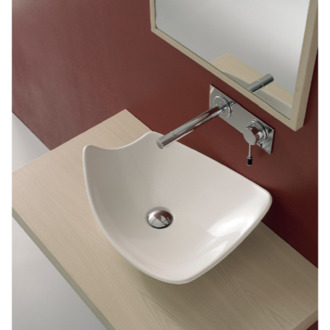 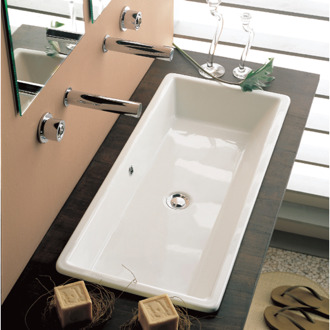 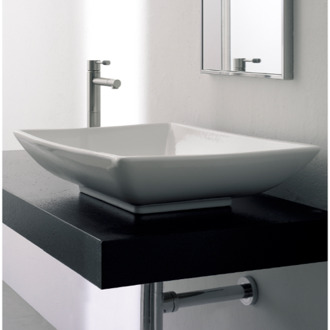 Like all vessel sinks, rectangular bowl sinks rest completely on top of your bathroom vanity or countertop. 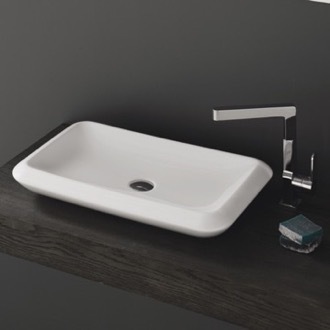 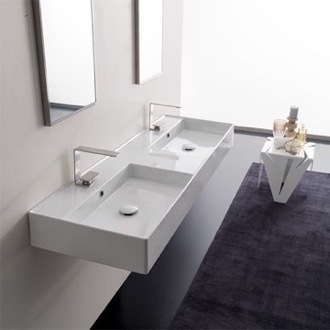 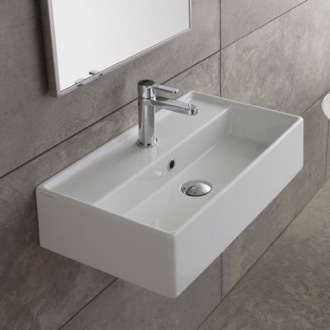 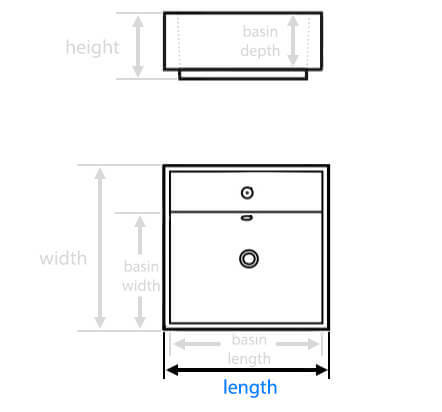 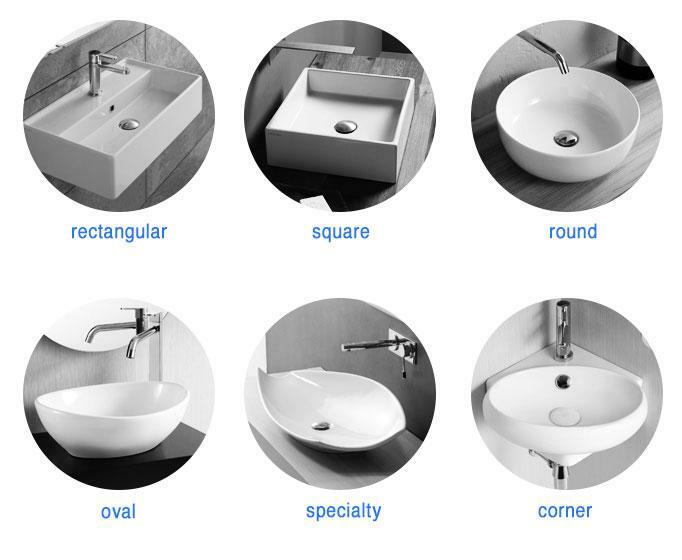 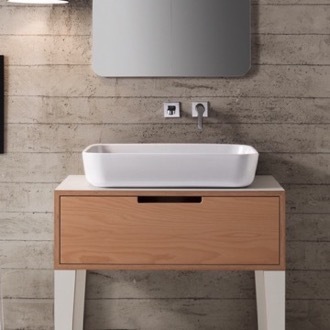 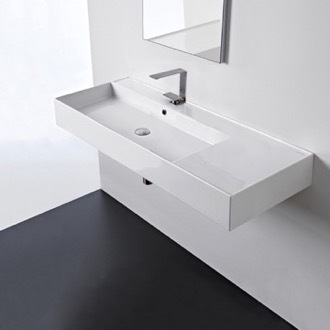 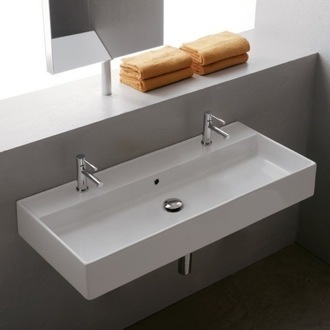 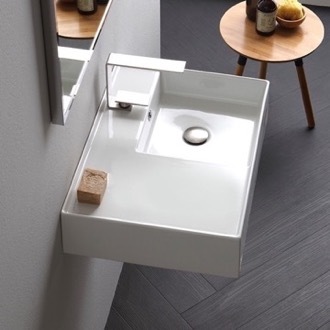 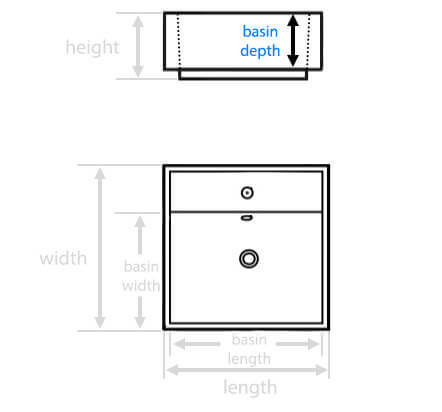 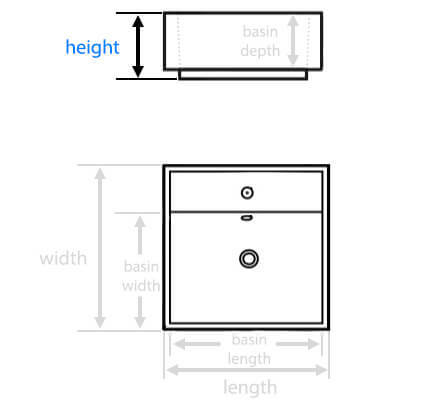 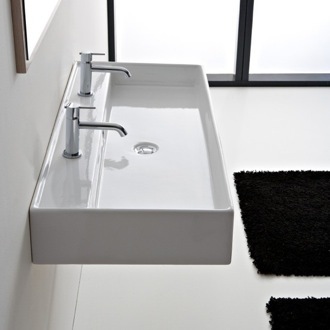 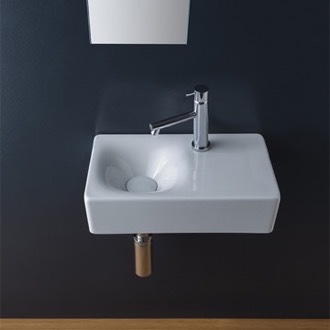 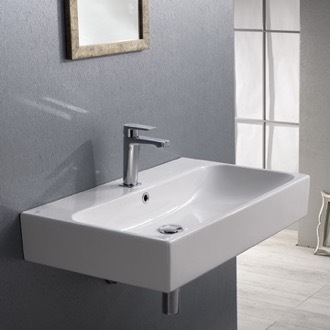 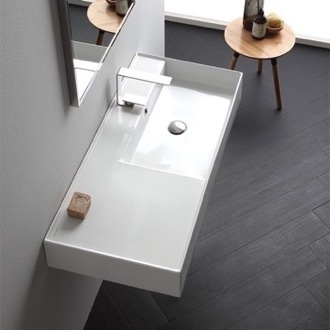 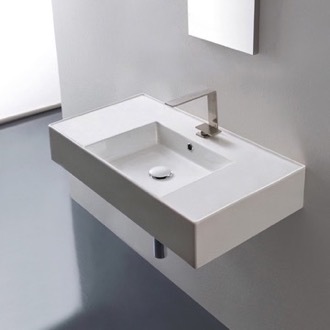 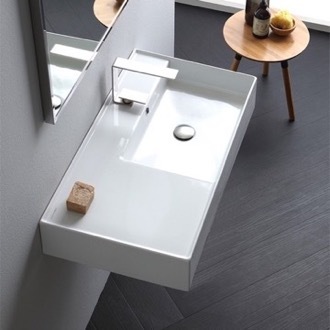 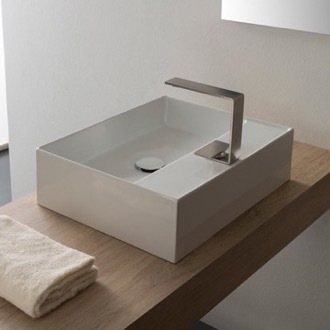 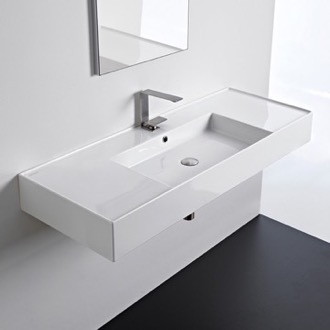 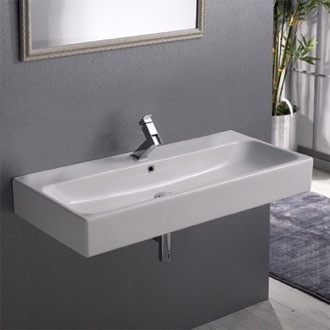 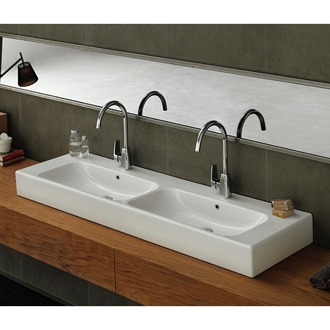 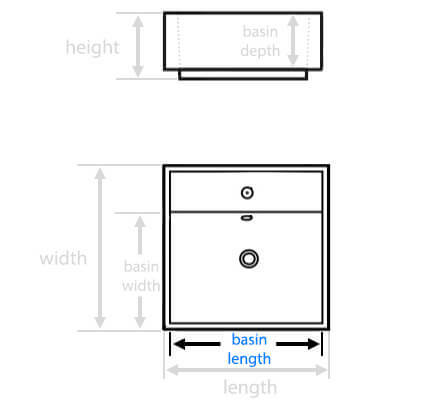 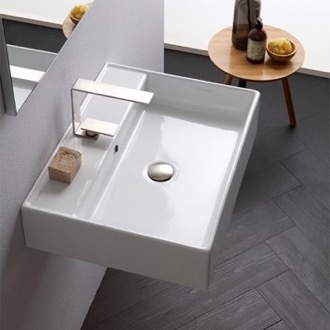 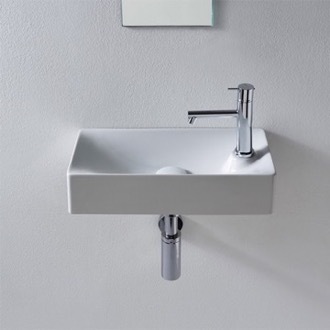 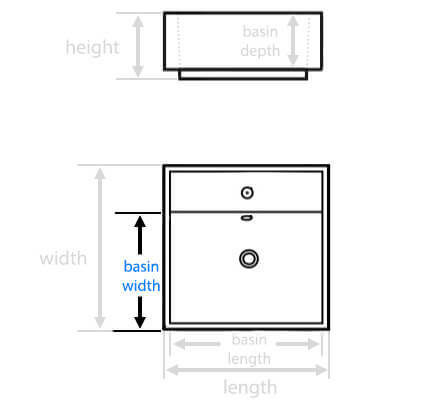 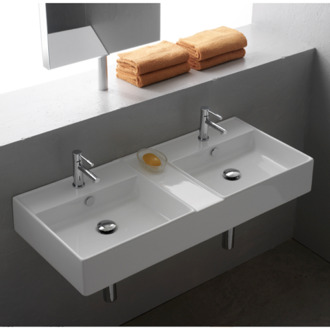 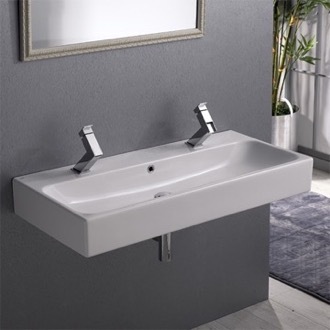 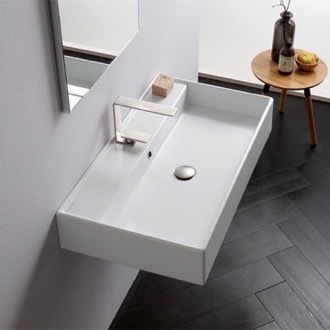 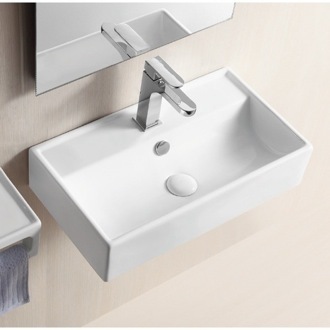 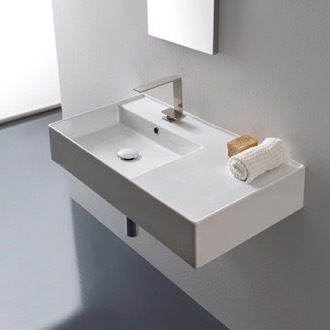 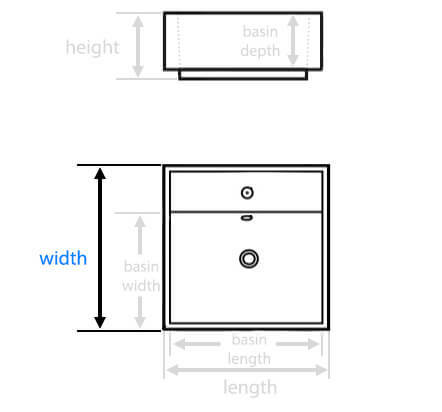 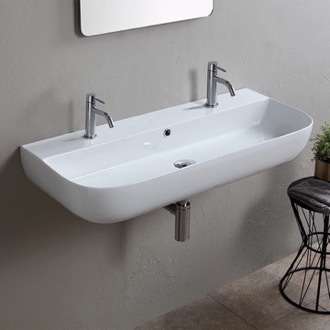 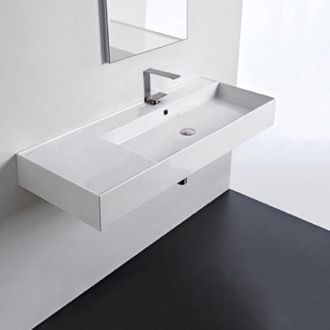 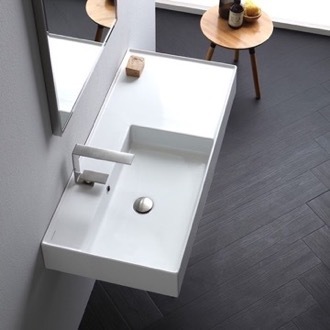 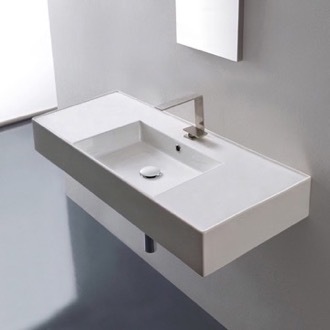 The difference of course, is the elongated rectangular vessel sink shape.